The following information is policy for tax returns required for a loan application during the time of year where current year taxes may have been recently filed and the borrower needs to have the income used for qualification on the mortgage application. 2012 last date to file with an extension is October 19, 2013. 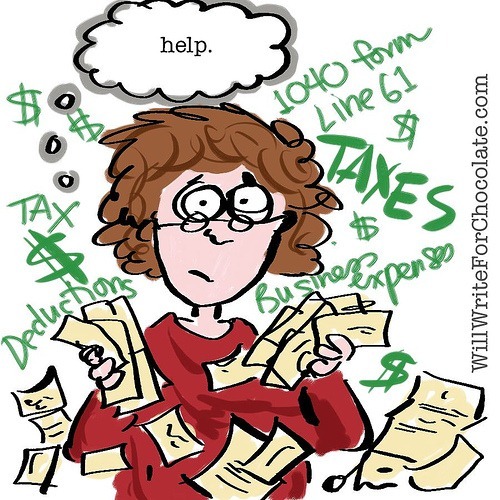 If income from the immediate prior year’s tax returns is needed to qualify, and transcripts are not available, the borrowers must have a CPA prepared and signed tax return and verification that the tax return was filed with the IRS. An exception for CPA prepared tax returns can be made if the borrower has a history of not using a CPA to prepare tax returns. A letter from the CPA stating that the CPA personally filed the return and confirm the adjusted gross income figure to match the tax return that has been provided (see Affidavit of Filed Tax Returns). For self-prepared tax returns (exception described above): other acceptable evidence that the tax returns have been filed such as evidence of electronic filing that also verifies taxes owned or refund due. Additional documentation must be provided to verify that any taxes owed have been paid (e.g. copy of canceled check) or refund due has been received (e.g. copy of bank statement verifying deposit) to match the tax returns provided. Note: If the income has increased by more than 20% over the previous year, transcripts for the current year will be required. Cobalt Mortgage will not accept amended tax returns filed after the date of application. If amended tax returns have been provided by the borrowers that were filed prior to the date of application, transcripts of those amended returns will be required. For those loans closing after April 15th IRS transcripts for the most recent 2 years will be required. If an extension has been filed with the IRS by the borrower for the immediate preceding year, the two prior years’ transcripts will be required and our Extension policy must also be followed. For additional information contact Ingrid Quinn at ingrid.quinn@cobaltmortgage.com. Categories: Uncategorized | Tags: Home Buying, Home Loans, Mortgage, Self Employed, Tax Time | Permalink. Have you had an Adverse Finanacial Event, such as bankruptcy, short sale or foreclosure? If so, the following timelines are what you need to follow to be able to return to the home buyer pool.